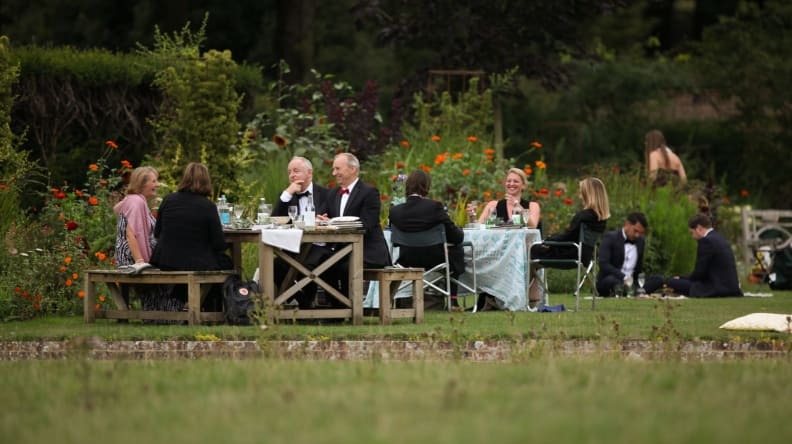 Although Glyndebourne is an indoor theatre there is plenty happening on its outdoor stage – the garden. 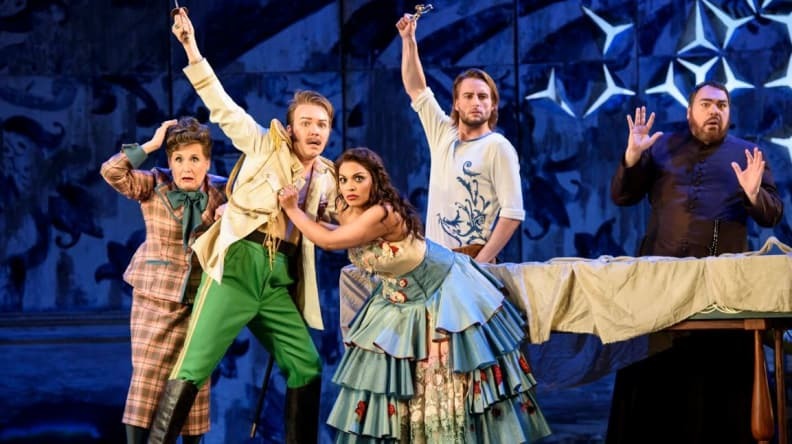 The sheep that graze beyond the Ha-Ha and Gus and Danni’s infamous dogs (Norma, Caesar and the latest addition to the family, Mabel) are not the only animals you will spy at Glyndebourne. 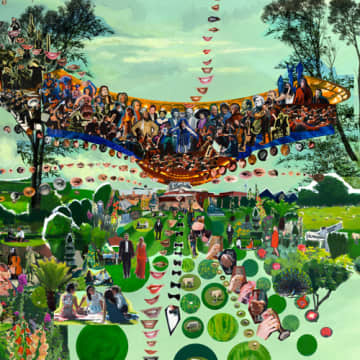 Find out what other creatures call our gardens their home in this ‘fauna of Glyndebourne’ guide. During the spring and summer months you can spot a wide variety of butterfly species in the gardens including peacock, gatekeeper and small tortoiseshell. Wildlife continues to thrive into the autumn, in September 2016 the gardens were visited by the rare Oleander Hawk Moth, a migrant species recorded only two dozen times in Sussex since records began. Whilst the wildflower borders and oleander plants provide plenty of food for moths and butterflies it is the less manicured parts of the garden that help them to flourish the most. 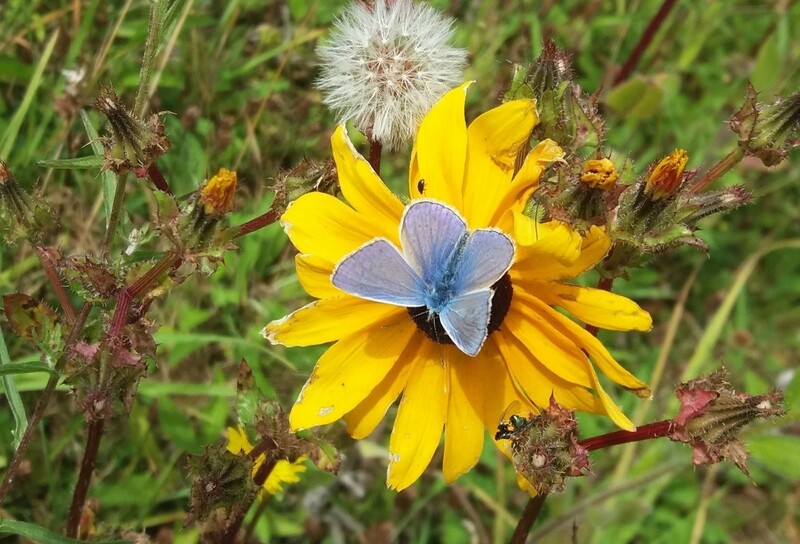 Glyndebourne is situated in ideal location for counting butterflies, Southerham Farm Nature Reserve located just a short walk away on the hills behind the opera house has a large area of flower rich grassland that attracts chalk-loving butterflies as well as farmland birds and bees. 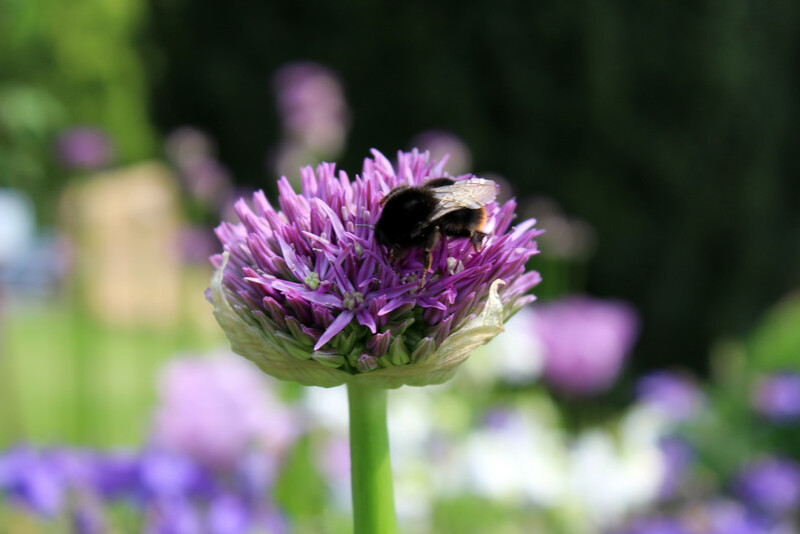 The vibrant borders around the Ha-Ha lawn and the exotic Bourne garden are a haven for bumble-bees and foraging insects. A mix of native and exotic plant species allows for a longer foraging season, lasting from early spring into late autumn. The garden also hosts several beehives tended to by a local beekeeper, these beehives help encourage pollination of the surrounding flora and support honey bee colonies. In the spring, buzzards can be heard whistling and later in the summer you can hear woodpeckers. In winter, although the gardens and grounds are usually empty, the trees and bushes are full of visitors of the bird kind. 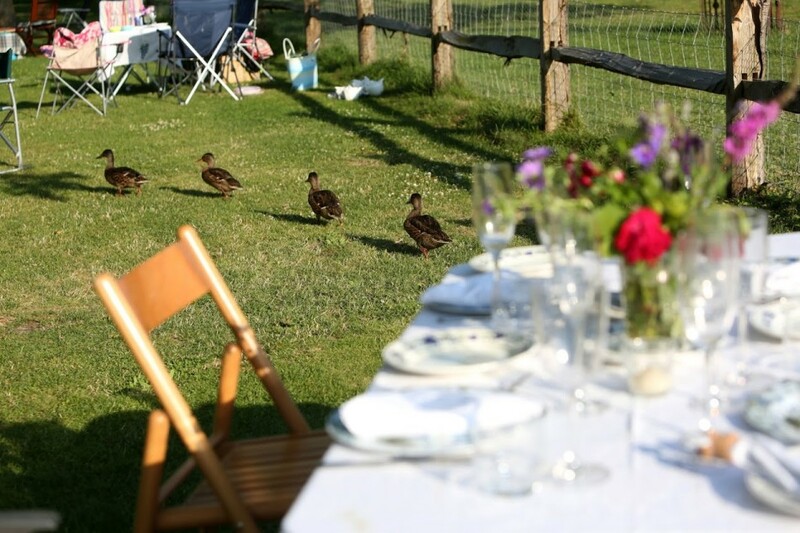 The grounds are a natural haven for wild birds; cuckoos and little owls are often heard but not seen, birds of prey such as sparrowhawks and kestrels command the skies whilst at ground level, game and waterfowl patrol the fields and lake. 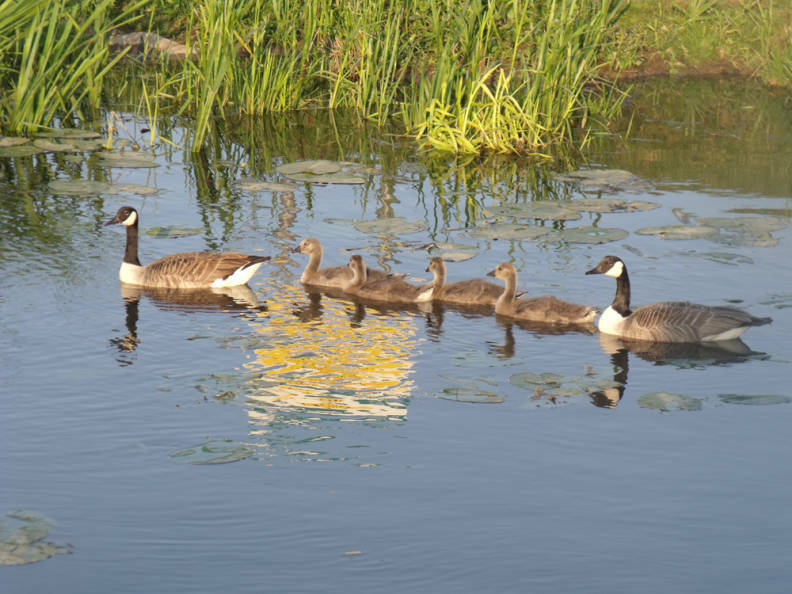 The lake itself is a paradise for waterbirds and is home to families of ducks and moorhens. Visitors during the summer Festival have a chance of seeing moorhen chicks amongst the lilypads of the lake. If you stand on the boathouse at the top of the lake you can see carp breaking the surface of the water and if you are lucky, you might spot the elusive kingfisher whose distinctive high-pitched song is heard first before it is seen. 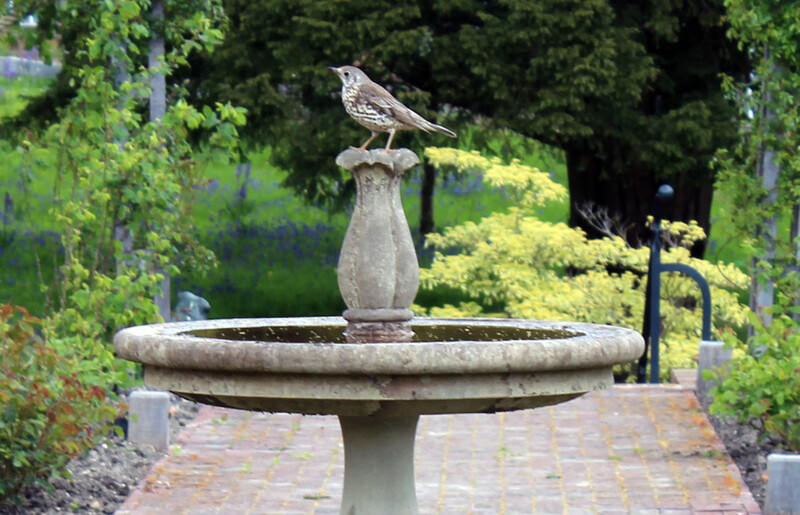 The lake isn’t the only place to see water-loving wildlife, there are several water fountains in the gardens perfect for catching a glimpse of bathing birds and the reflecting pool complete with animal access ramps is a good place to look for frogs and toads in the spring. 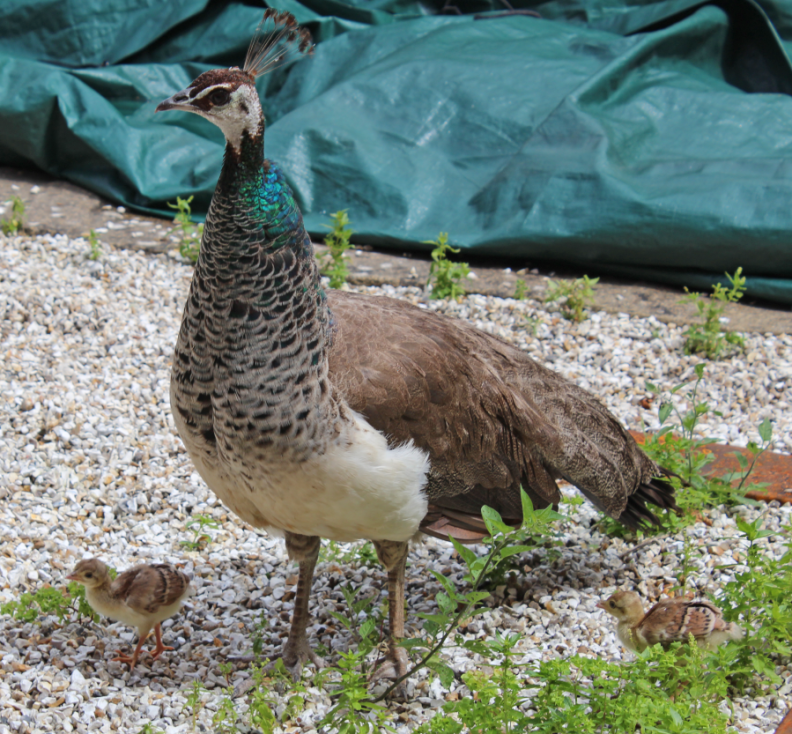 Visitors to Glyndebourne might also catch a glimpse of the resident peafowl roaming around the grounds in the evenings, sometimes they can be seen on the roofs of buildings around the site and if you are very lucky you might spot peachicks in late summer.